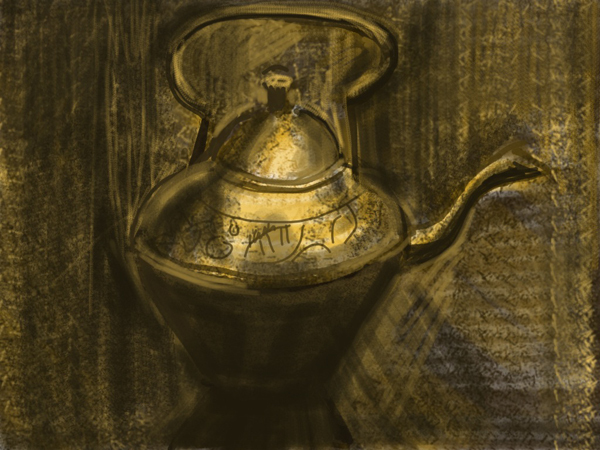 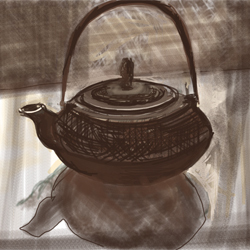 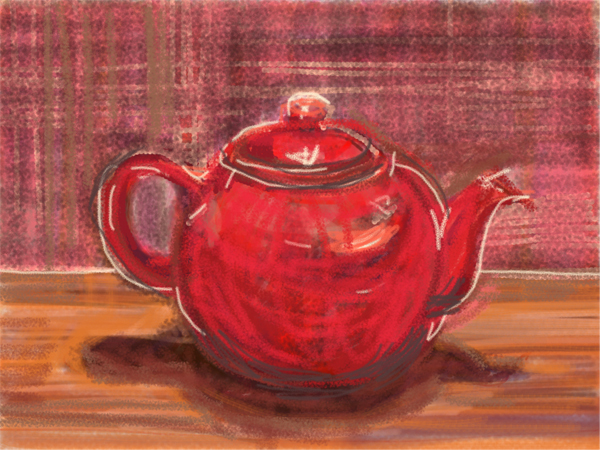 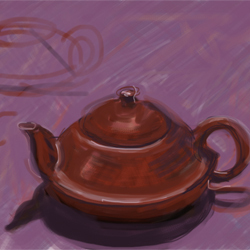 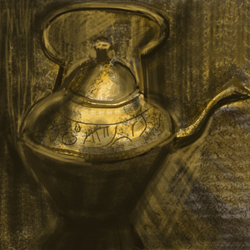 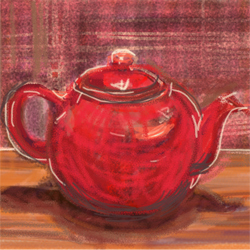 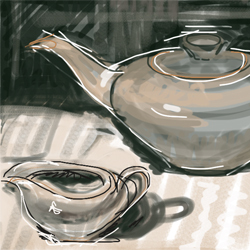 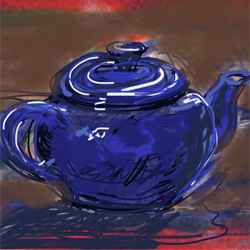 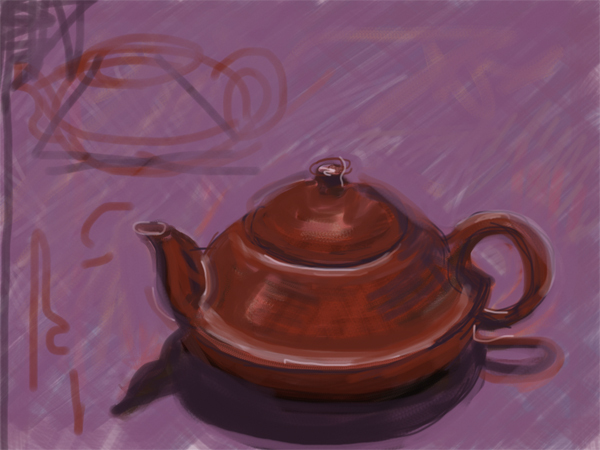 These teapots are digital images drawn directly from observation. 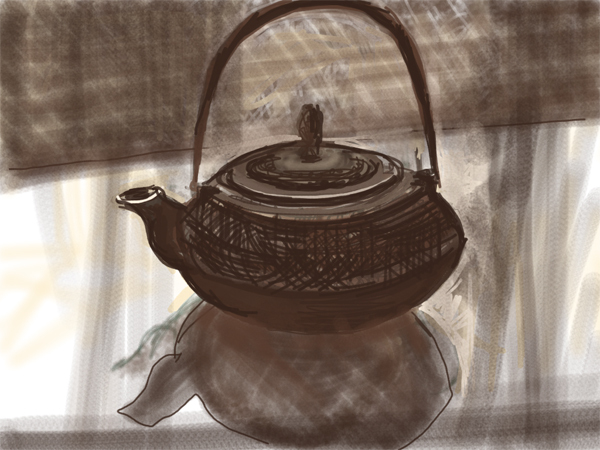 These are one of the first sets of drawings I made on the iPad. 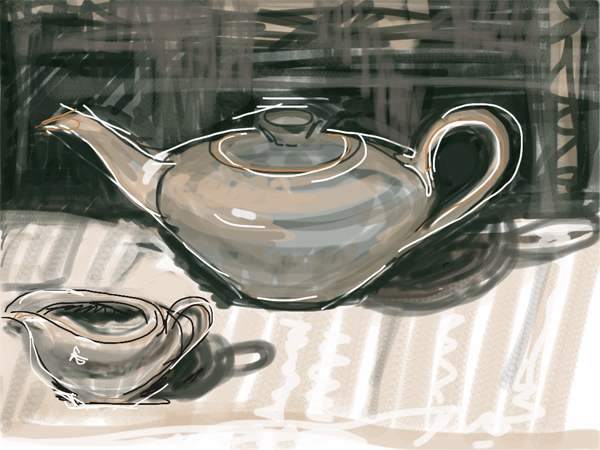 Sketching on the touch screen is opening up exciting new possibilities for my work. 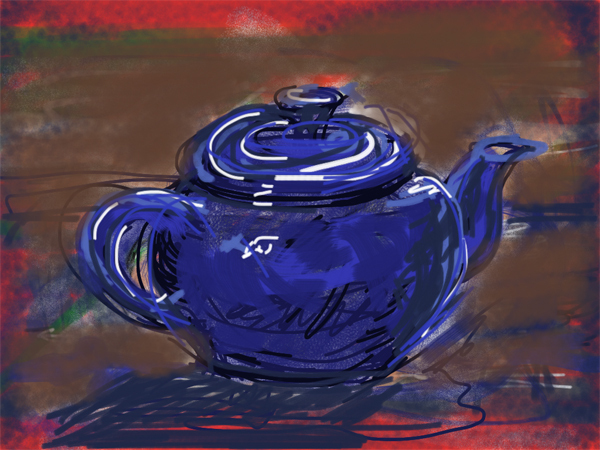 These images are available as cards or posters to order.